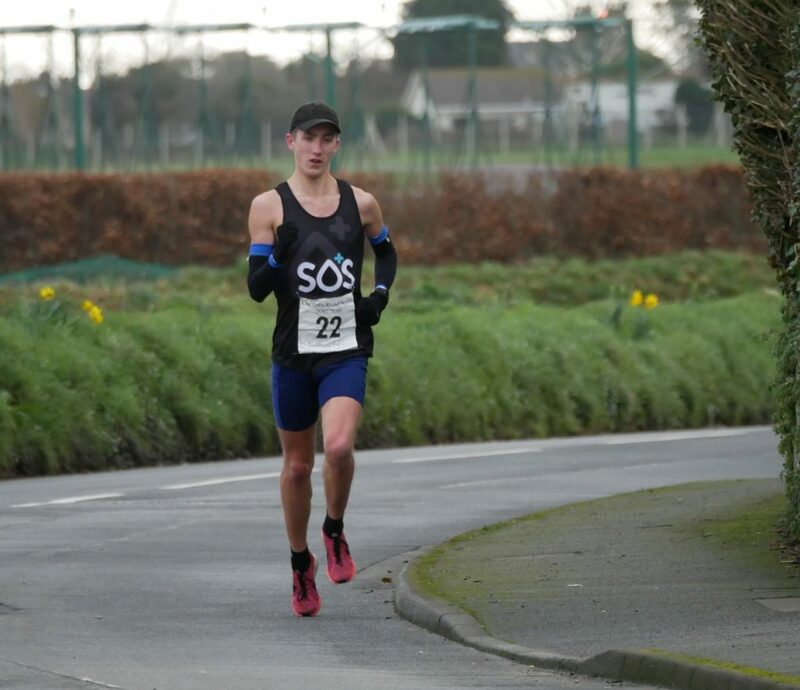 Ryan Burling and Louise Perrio claimed impressive victories in a blustery Chertsey House Imperial 10 miler, with the former setting a new course record. 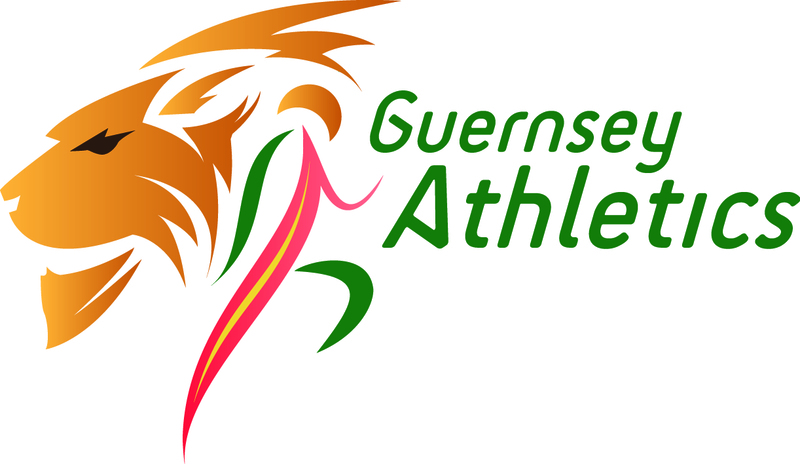 Burling stormed away to leave behind a record field (129 finishers) and clock a quick finish time of 50:31 to overwrite Guernsey Olympian Lee Merrien’s previous mark of 50:40. In doing so, he shook off tried-and-tested local competition from returning star Steve Dawes. Burling had already established a 20-second lead over Dawes by the two-mile mark, but used the impetus offered by the downhill towards L’Eree and the coastal tailwind to further extend his lead. When asked how he felt about his record-setting performance, he said: “Amazing. It did not feel like I was running that fast as the wind was really blowing me around. Dawes clocked 54:34 for second place while Steve Bienvenu took several minutes off his previous best to clock 57:22 for third. The women’s race featured yet another victory for course record holder Louise Perrio, who finished in a solid time of 60:57. Behind her, Ulrike Maisch clocked 62:58 and Laura McCarthy 62:59 to constitute an unprecedented three sub-63 female finishes. McCarthy was arguably the standout performer of the trio, with the former triathlete having improved upon last year’s 66:35 to progress to fifth on the all-time women’s course rankings. “To be fair, it was exactly how I intended to run – I stayed under control at the start then smashed the downhill,” she said. Several regular competitors took chunks off their previous bests as James De Garis, James Priest, Tom Shaw and Ben Wilen all raced strongly to finish in the 57 to 58 minute range. On the women’s side, Liz Dudin, Emily Bookless and Amy Critchlow performed superbly to break the coveted 70 minute mark. The third race of the Chertsey House road series, staged over 10 kilometres, will take place on 25 February.